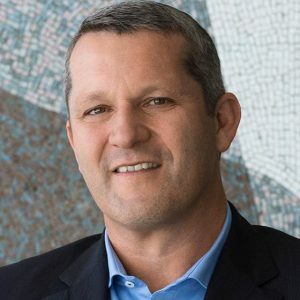 As expected, HP Inc. is seeing wider adoption of 3D printing globally, so it’s no surprise partners keep asking Christoph Schell how they can get in on the action. Christoph Schell, the president of 3D printing and digital manufacturing, has been in the role for four months. 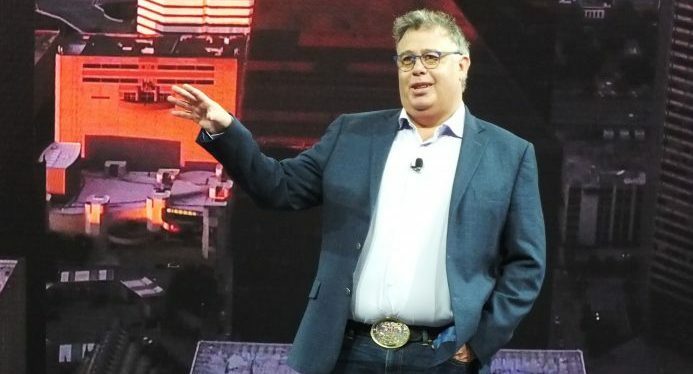 He added he’d be happy to cut partners in on a finders fee, but circled back to a point HP execs hammered on during keynote presentations, which is that making money off of 3D printing is not the vendor’s top priority. “The goal here isn’t market share, the goal is transforming industries,” said Dion Weisler, HP president and CEO. He pointed to today’s disruptions in the automotive industry and the shift to electric-powered vehicles, noting 3D printing lends itself perfectly to that scenario because manufacturers and their partners are looking for ways to build light-weight materials without compromising structural integrity. Discrete manufacturing will be the dominant industry for 3D printing, delivering more than half of all worldwide spending throughout the IDC’s 2018-2022 forecast. HP is seeing enormous activity in China and India. IDC says the United States will see the largest spending total in 2019 (nearly $5 billion) followed by Western Europe ($3.6 billion) and China (nearly $2.0 billion). Likely nothing encapsulated HP’s 3D printing philosophy better than a 3D printed extraction shoe, a small component used in the process of producing print heads to get rid of excess material. Typically made from machined aluminum, extraction shoes usually weigh 575 g, cost nearly $450 to produce, and take three to five days to make. With HP Multi Jet Fusion, the component’s weight is reduced by 90 per cent, along with its price tag, which drops down to $18. It also only takes a day or two to produce. HP’s Multi Jet Fusion technology uses fusing agents and powder material to print bigger, more complex and higher-quality objects at blazing speeds. The printer’s large bed allows it to print greater volumes of smaller components. About a third of the world’s energy is consumed in traditional manufacturing, according to HP, and during his keynote presentation this week, Shane Wall, HP’s chief technology officer, said there is an opportunity to influence corporate behaviour around sustainability.